sold out, TU-3 is now available. Analog Man carries the Boss TU-2 Chromatic Tuner. 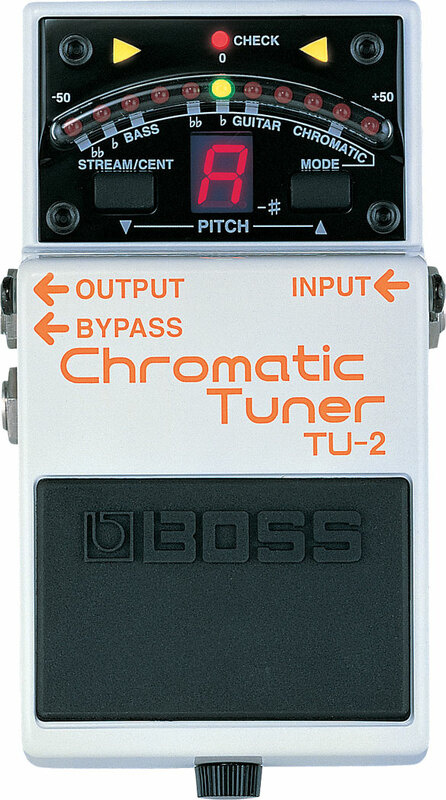 Boss TU-2 chromatic tuner, silent tuning with LEDs, this is one of the best tuners we have found. A must have for your pedal board.